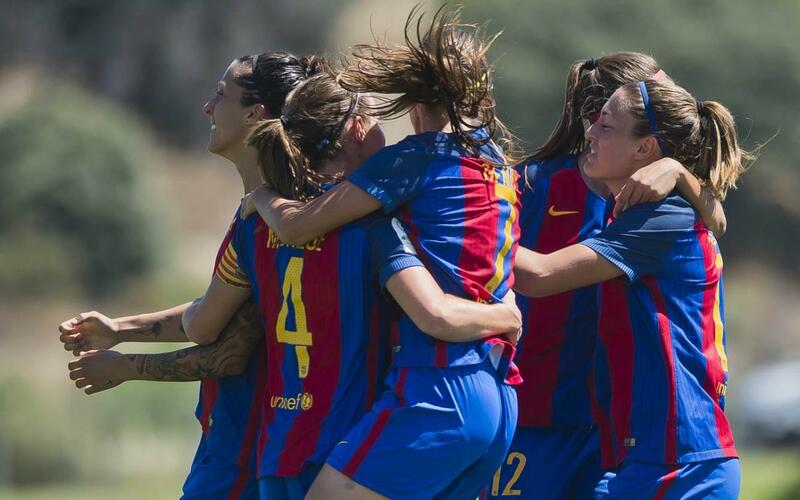 The FC Barcelona Women’s team had a banner season, one in which they made it all the way to the semifinals of the UEFA Women’s Champions League and hoisted the Copa de la Reina in what was the final game for outgoing head coach, Xavi Llorens. In all, the 2016/17 season produced a plethora of great plays and striking goals. Check out this amazing video showcasing jaw-dropping chip shots, long-range blasts, close-range precision, and more!